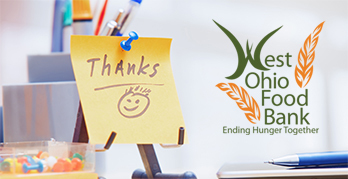 The mission of West Ohio Food Bank: Everyone should have access to healthy, nutritious food. 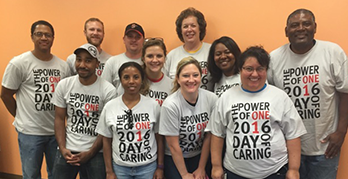 Together with our partners, we provide nutritious food to those in need. For the more than 72,590 food insecure individuals in our 11 county area who face hunger, putting food on the table every day is a struggle and often means making impossible choices. The true face of hunger is a mother working two jobs, children struggling to learn on an empty stomach, a father skipping a meal so his children can eat. Hunger is not a problem that we can easily see, perhaps because its stigma causes people to hide their need. But research shows that many hardworking individuals are increasingly relying on food banks as a part of their long-term strategies to put food on the table. Food-insecure individuals do not have regular access to enough nutritious food for a healthy, active life. 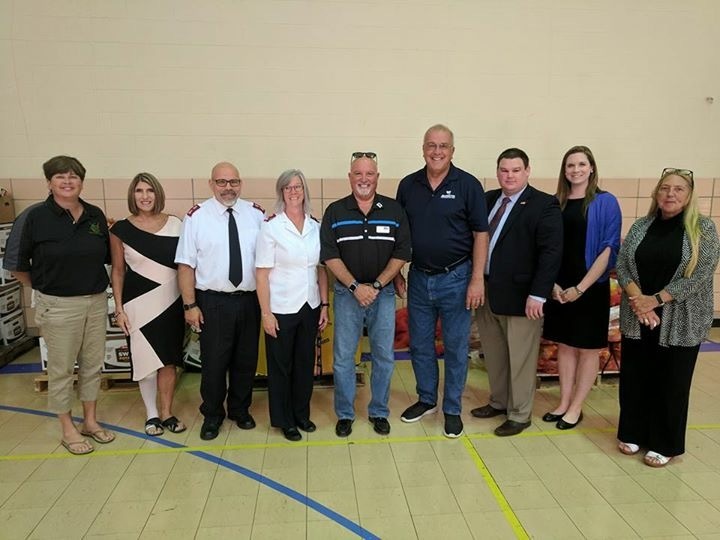 These families, employees, veterans, students, children and senior citizens are the people the West Ohio Food Bank serves. 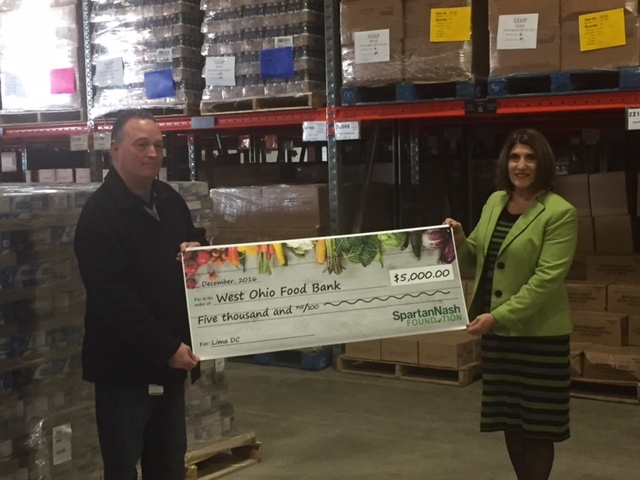 A Special thanks to Spartan Nash for the wonderful donation that helps the West Ohio Food Bank support our community. 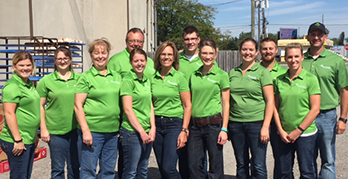 Farm Credit supports rural communities and agriculture with reliable, consistent credit and financial services, today and tomorrow. – Held September 15, 2016.